'Take My Hand, Precious Lord' Sung at the funeral of Dr. Martin Luther King Jr., it is the most-recorded gospel song ever. Sung at the funeral of Dr. Martin Luther King Jr., "Take My Hand, Precious Lord" is the most-recorded gospel song ever. 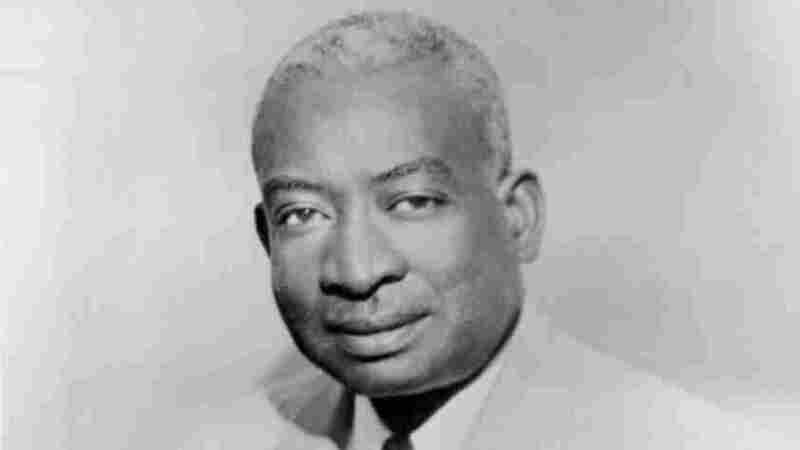 NPR's Linda Wertheimer speaks with Dr. Michael Harris, a professor of history at Union Theological Seminary, who has written extensively about the song's author, gospel musician Thomas Andrew Dorsey.